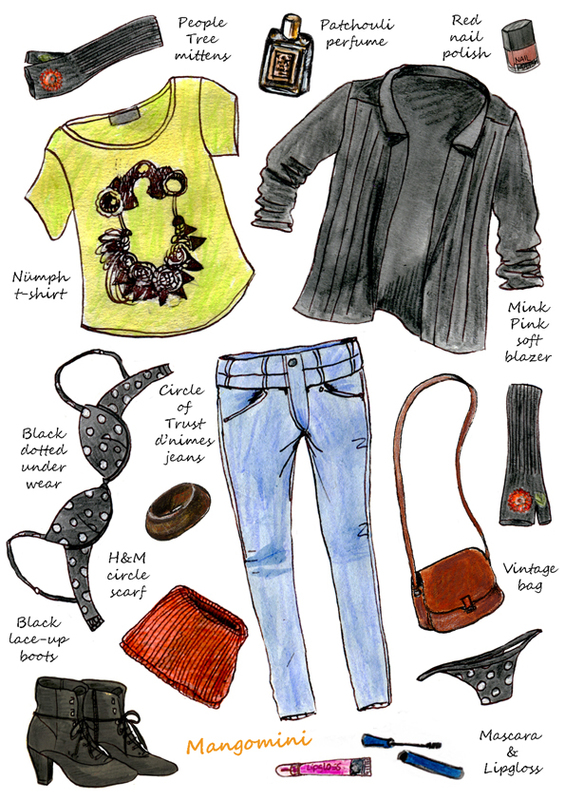 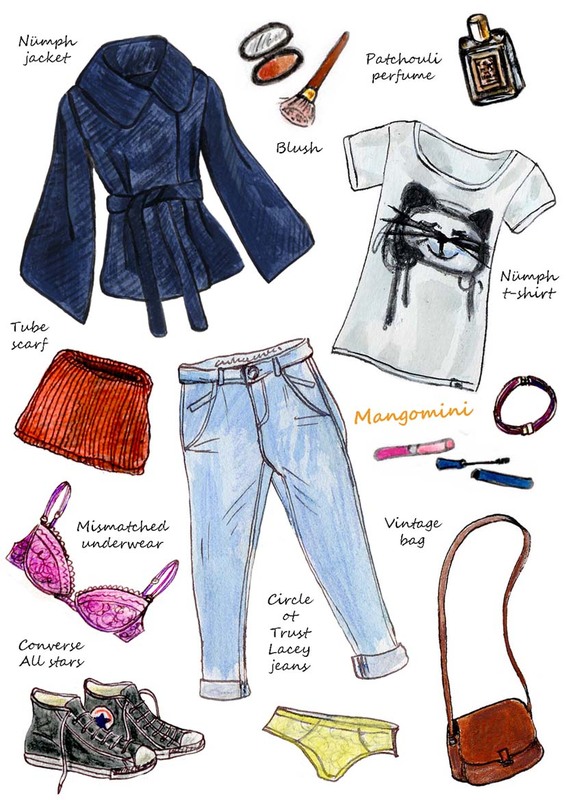 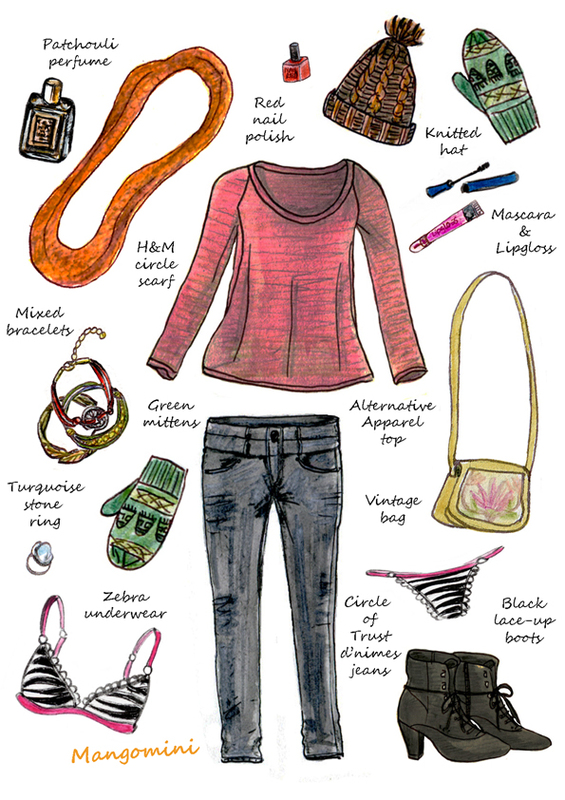 Author MangominiPosted on January 30, 2012 October 28, 2013 Categories Illustrations, What I woreTags "circle of trust", drawing, fashion, illustration, jeans, Mangomini, streetstyle, What i wore todayLeave a comment on What I Wore.. 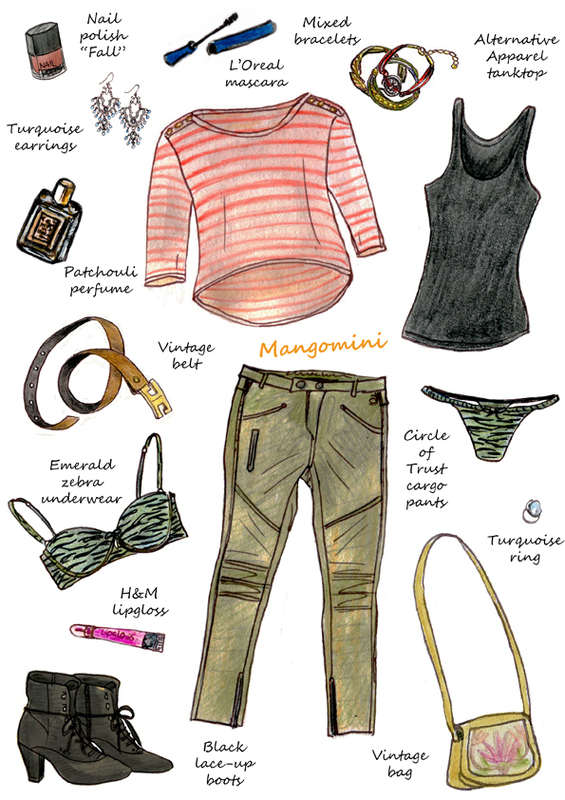 Author MangominiPosted on January 29, 2012 February 12, 2013 Categories PressTags Mangomini, The Blind HemLeave a comment on The Blind Hem.. 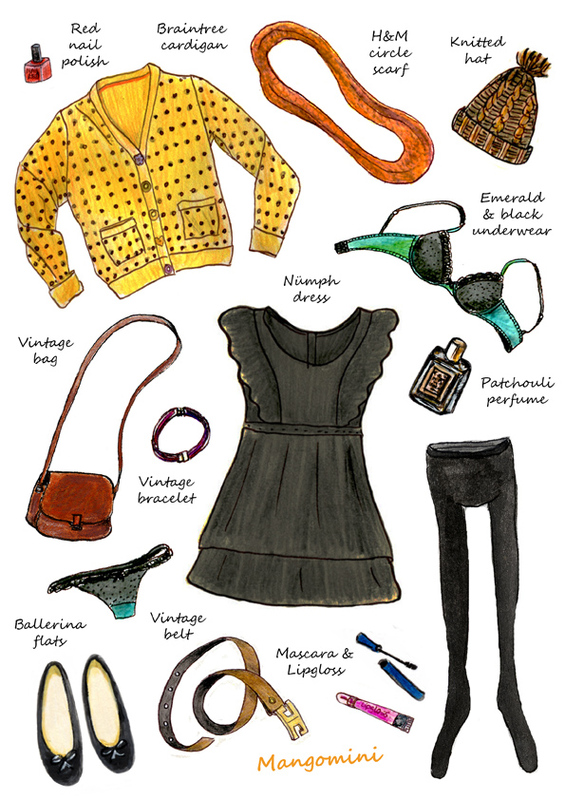 Author MangominiPosted on January 29, 2012 May 23, 2014 Categories Illustrations, What I woreTags braintree cardigan, drawing, fashion, fashion illustration, illustration, Mangomini, Nümph, polka dots, street, style, vintage, What i wore today1 Comment on What I wore..